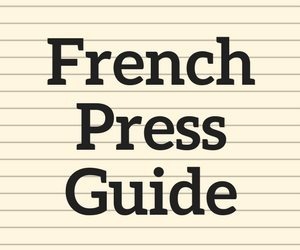 A few months ago the article Senseo Coffee Brewing was released. In the brewing tutorial, I came to the conclusion that the machine produced very weak and bitter coffee. Since that time I’ve received numerous emails about the Senseo brewing system. 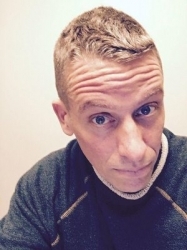 Here is a collection of some the questions received in the last few months. Do you recommend the Senseo? Typically, INeedCoffee stays away from reviews. We would prefer to stick to tutorials and tips, however I felt this was case where we couldn’t hide the truth. The truth is the Senseo makes dreadful coffee. The machine does a disservice to coffee. 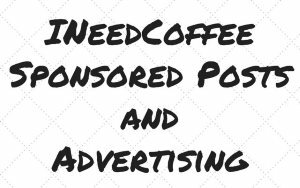 I knew that Senseo was doing a massive advertising blitz, so INeedCoffee couldn’t stay silent on the issue. Can the bitterness be avoided by using 2 pods? The bitterness can’t be corrected by using 2 pods. Using 2 pods will only correct the weakness. For the Senseo to produce a cup of coffee that isn’t bitter, a quality 3rd party roaster will have to surface that offers fresh Senseo-friendly pods. Have you tried any of the 3rd party pods? No. I unloaded my Senseo on the used market shortly before the article was first released. I’d advise others to do the same before the price collapses after the holidays. My guess is eBay and Amazon Marketplace will be flooded with these machines come January. Where can you buy replacement pods? Amazon.com sells the Senseo pods. What do think of the Keurig or Flavia brewing systems? Never tried either. If the Keurig or the Flavia people would like a brewing tutorial written on INeedCoffee, they are more than happy to ship me a unit. Of course they run the risk that if it performs as poorly as the Senseo that our readers will find out. 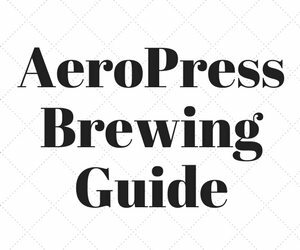 Or they (or one of their distributors) could send us a brewing tutorial with photos (free of marketing spin) that also covers machine maintenance. Can you make your own pods? In the article, I did a quick hack using scissors and my own home roasted coffee. It was just that a quick hack. For a more detailed step-by-step tutorial read Make Your Own Coffee Pods by John Wolf. Did the Senseo produce foam like it shows in the commercial? The foamy effect is something that looks good, but I’m not sure if it’s good. Crema in espresso is good, crema in brewed coffee means the beans didn’t make contact with the water at that point, usually due to extreme freshness. The Senseo is neither brewing method and the coffee was beyond stale, but it did produce a foamy effect. Thank you. I almost bought one of these machines at Costco. 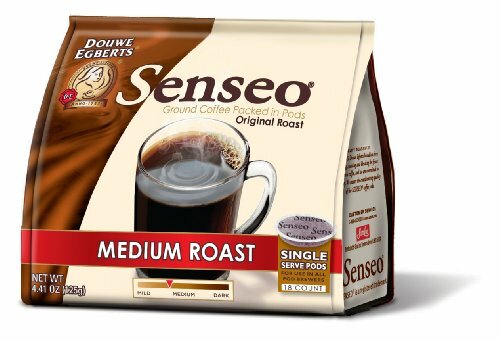 It’s obvious that Senseo was developed for the LAZY coffee drinker that piles in so much cream and sugar that anything short of motor oil would taste acceptable. If you actually LIKE the taste of coffee, consider another brewing system. If you want something quick and easy, it’s still hard to beat the auto-drip machine with a timer. 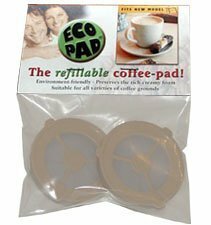 I’ve received many positive emails regarding the Ecopad refillable Coffeepod Senseo permanent filter. Although messy, this refillable filter allows the user to take control of their own coffee. If you own a Senseo this may be worth a look. It is for sale on Amazon.